147) It’s another Box of Opportunity! It’s another Box of Opportunity! I’m sure you can imagine how excited I get when I come across a yet-to-be-captured box during the course of my normal activities. 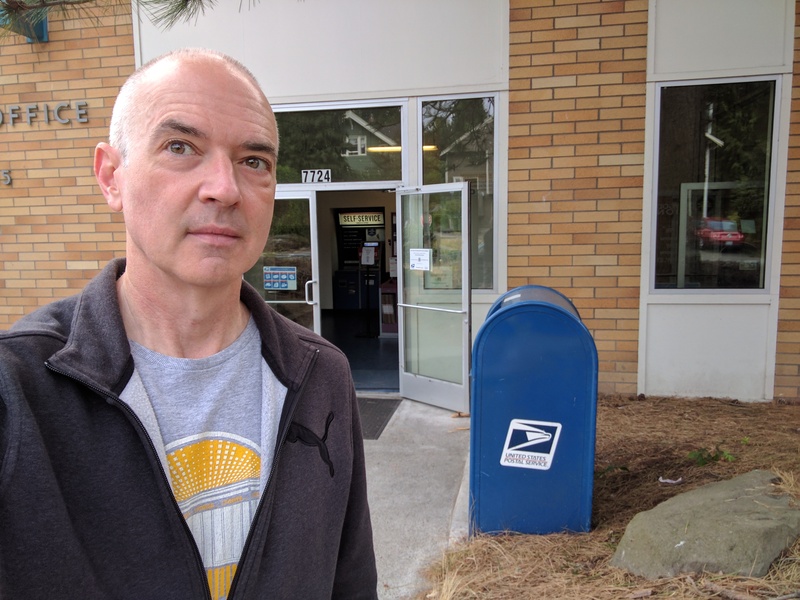 Well, today I actually had to go to the post office to pick up some fancy-schmancy piece of mail that needed a signature, and I realized that I had not yet checked this box off of the big list. What a day. What a glorious day.